And thank you all for your support during this entire process, it’s great to have so many of you on board for this. There’s that famous saying by Leonardo da Vinci: “Art is never finished, only abandoned.” It’s so true. We’re never fully happy with our work, we just run out of time, or enthusiasm and step away. Or we tinker until the project rots. 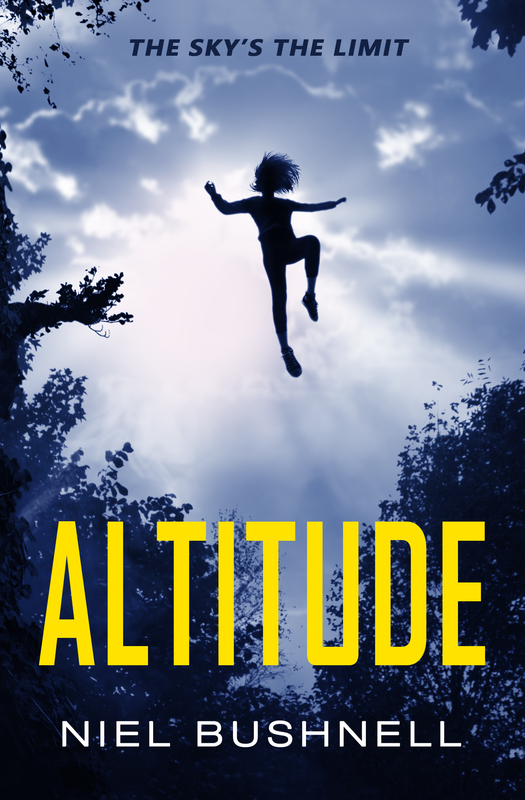 Looking back over Altitude I realised that, even though it feels like I’ve been working on it for ages, it’s been just over a year from start to finish: 13 months, give or take a week. The idea dates further back, maybe another year, but I started jotting down my initial ideas in June 2016. That first file contains a rough synopsis, which I’m surprised to discover is very close to the finished book. 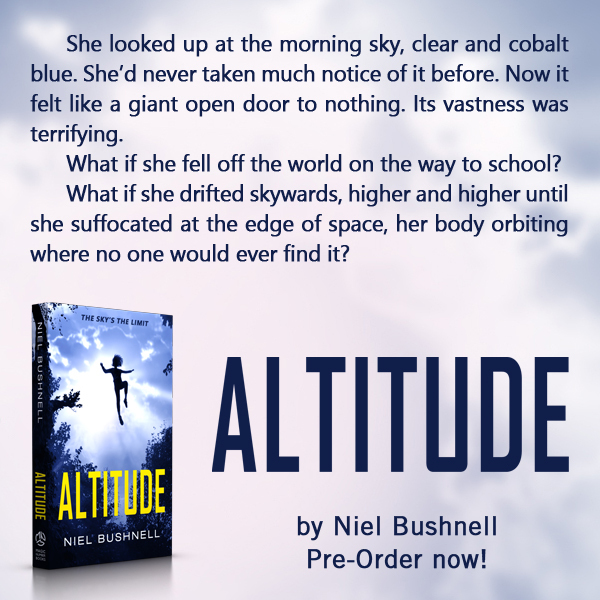 I wrote the first draft over the summer, finishing it in mid September 2016. 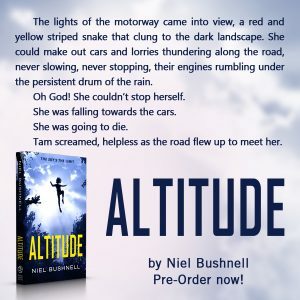 The rest of the time between now and then has been taken up with editing and re-writes, although I’ve also been working on other projects at the same time. 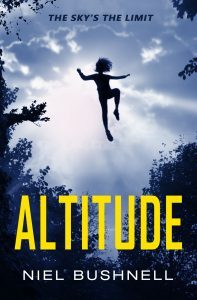 Click here to pre-order Altitude from Amazon now!